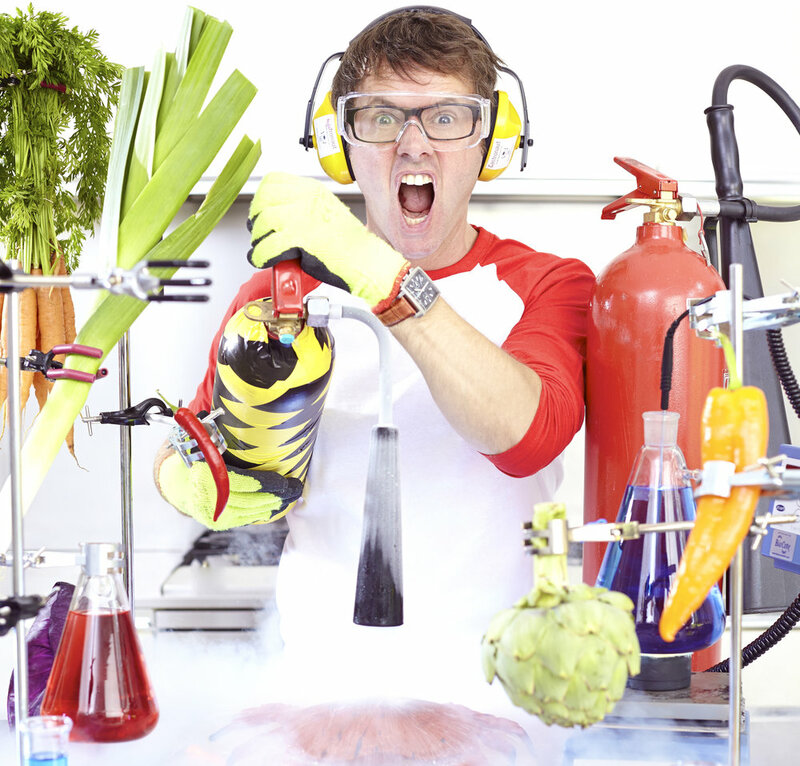 Gastronaut’s high-energy, curriculum-driven shows are full of explosive chemistry and extraordinary food. They are designed to inspire a fascination with science as well as adventurous, healthier eating - and you also get the sheer excitement of a BBC TV star visiting school and chatting to students. 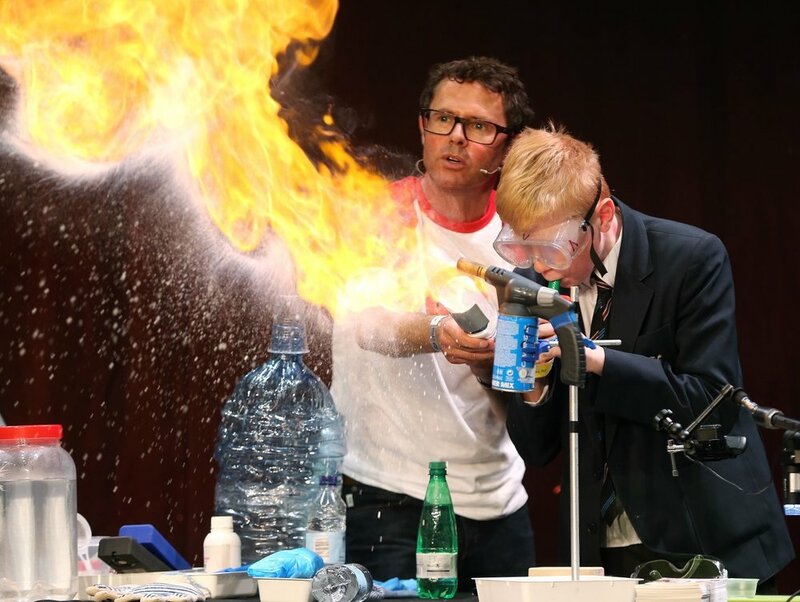 Stefan headlines high-impact stadium-style shows at the Big Bang Fair (UK’s biggest science fair) and major science and food festivals across the UK, and he scales these down for KS1/2/3/4 schools visits. Every show mixes solid education with unforgettable entertainment, and Stefan always stays for photos, autographs and to chat. A Gastronaut day usually comprises a full-scale, whole-school live show plus Q & A/autograph session (in some cases two live shows can be staged).